Whoa, where’s Albert Einstein when you need him? 1. 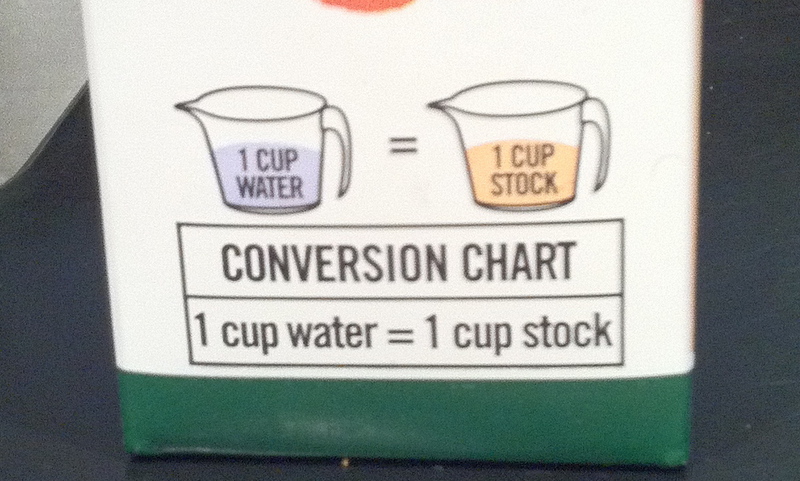 A recipe calls for 2.7888888832322335 cups of water. How much stock should you use? 2. Your friend’s backyard swimming pool holds about 10,500 gallons of water. How many gallons of chicken stock would it hold?